The world ended on the day the bombs fell. Since then, there’s been only disease, hunger, death. Amy has never known a life beyond this, and has had to resort to working for Caligula, the ruthless head of the Ministry of Energy, in order to qualify for the vaccine lottery. However, she will soon learn that the government is keeping a terrible secret. 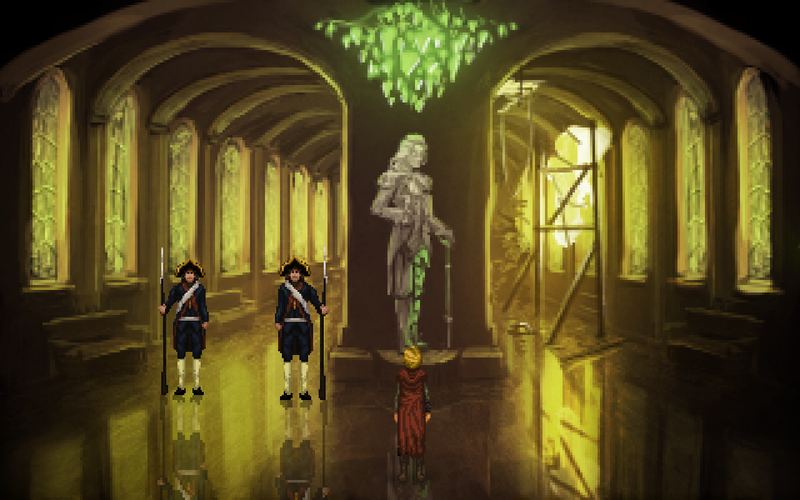 With the help of a mysterious figure, Amy will work to unite the oppressed, bring down Caligula, and find a cure for the plague. 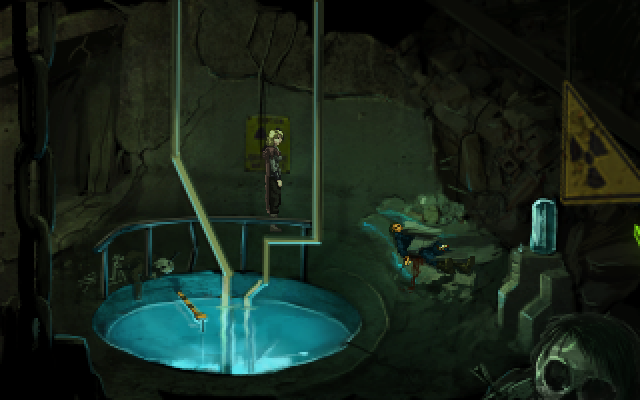 Wadjet Eye's latest is another great slice of sci-fi worldbuilding, though the story doesn't shine as brightly as its unique post-apocalyptic setting. 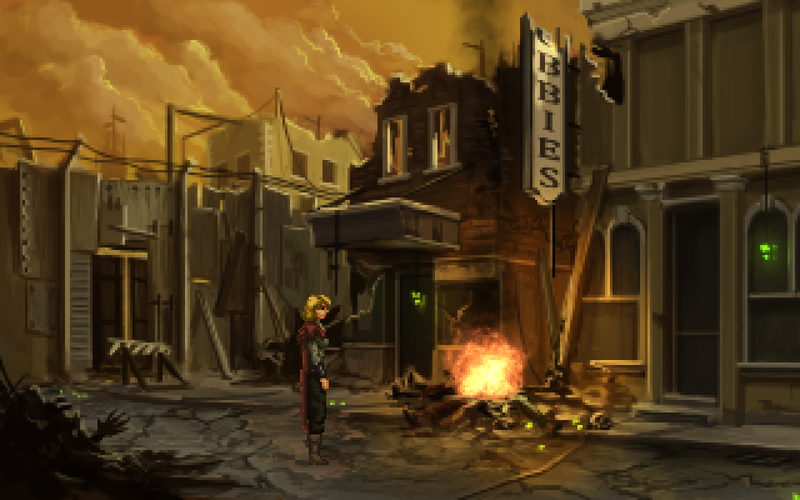 Wadjet Eye broke off the first piece of its upcoming post-apocalyptic adventure for an early first-hand look. London was once again a weekend treasure trove of all-things-adventure, offering a sneak preview for 2016. 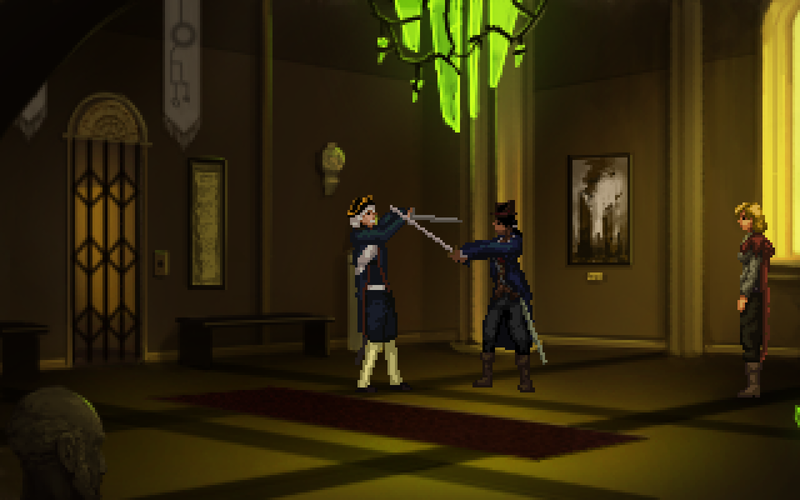 Set up in brand new digs, the fourth annual genre convention in London had well over a dozen upcoming games to check out first-hand. 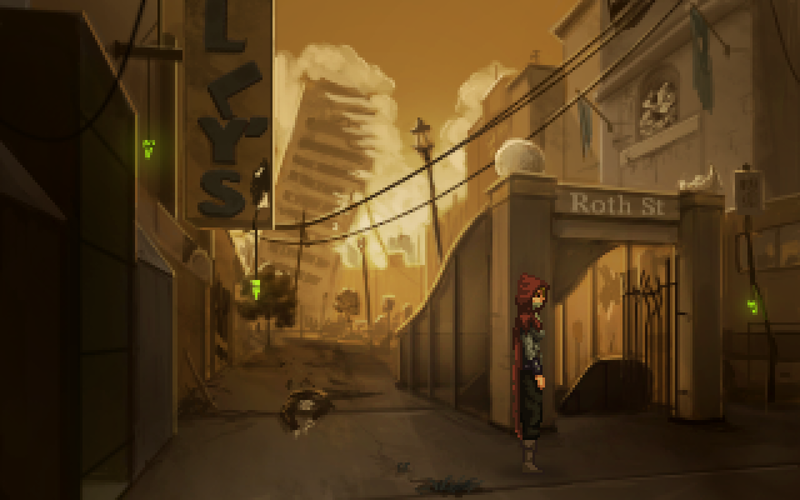 Wadjet Eye's post-apocalyptic adventure available for download on the App Store. 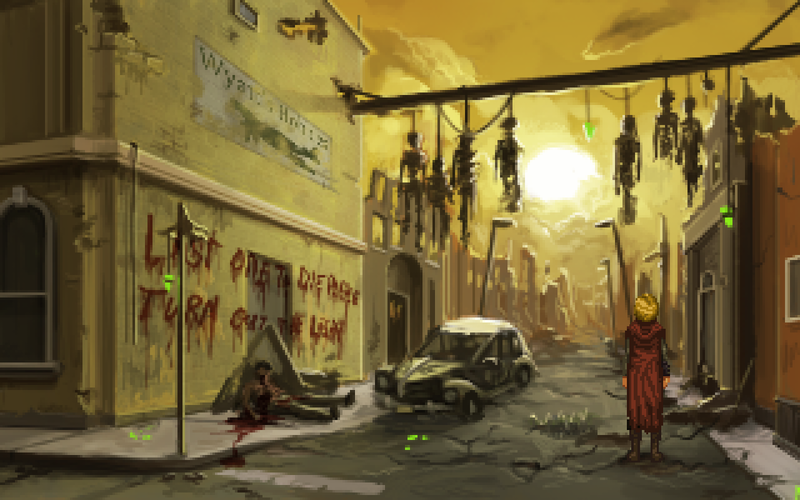 Latest sci-fi adventure from Wadjet Eye due to arrive March 8th. 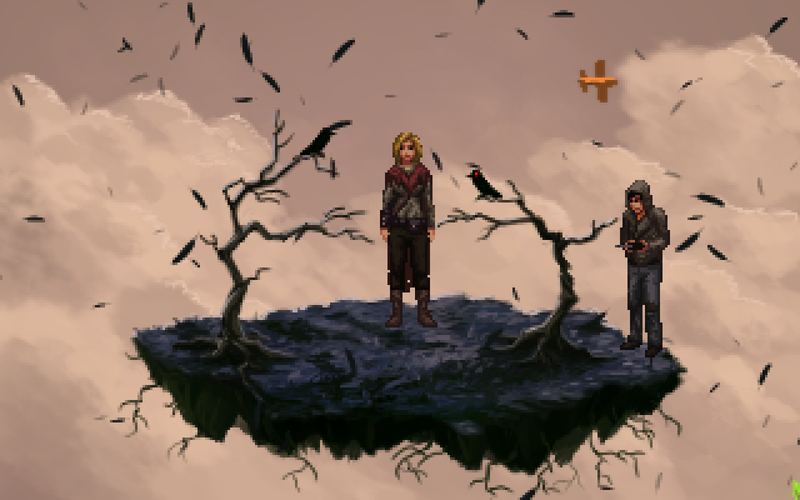 Post-apocalyptic adventure from Wadjet Eye due to arrive in spring 2016. 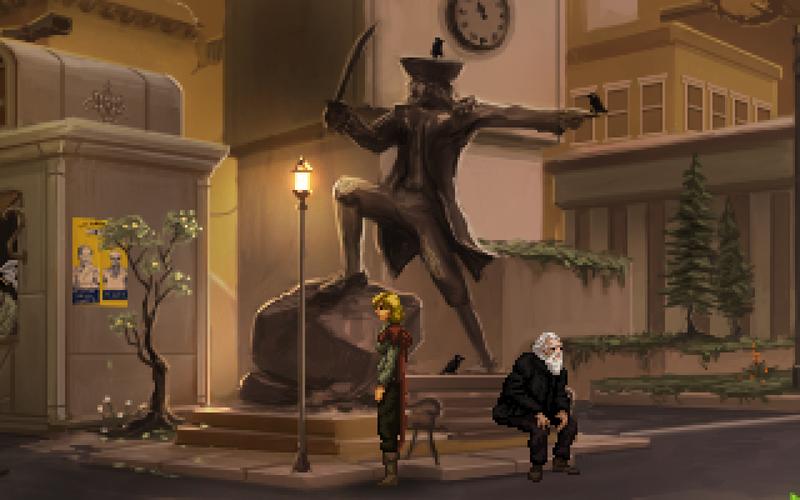 Stuck in Shardlight, or looking for the best way to proceed? 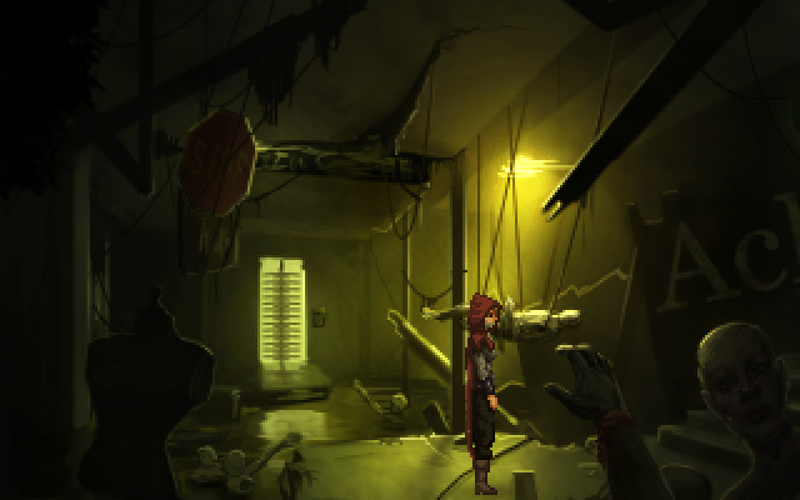 Click below to view our walkthrough for Shardlight and wonder no more! 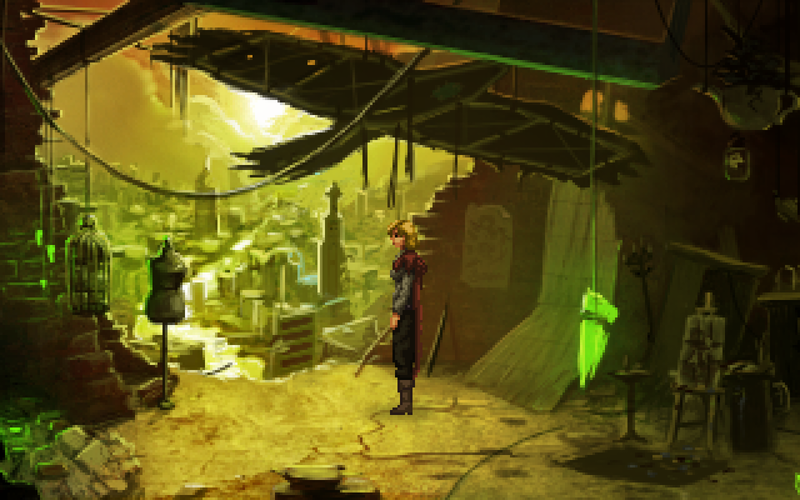 Shardlight is an adventure game, released in 2016 by Wadjet Eye Games. 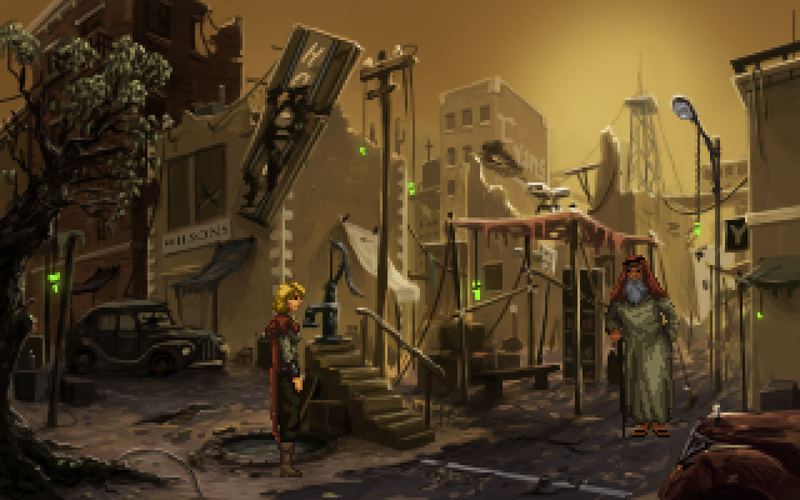 Shardlight has a Stylized art style and uses a Point-and-click control scheme. 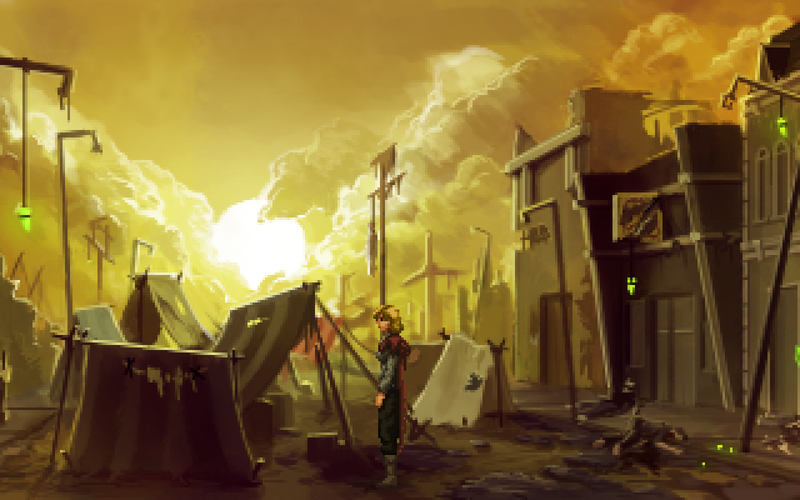 Adventure Gamers have published a review of Shardlight and rate it as Very good, meanwhile the community rating for Shardlight is Good.